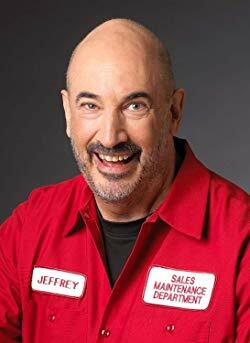 Author of Little Red Book of Selling, Jeffrey Gitomer has built his reputation as the King of Sales. A creative, on-the-edge, writer and speaker whose expertise on sales, customer loyalty, and personal development is world renowned. Known for presentations, seminars, and keynote addresses that are funny, insightful, and in your face. Real world, off the wall, on the money, and gives his audience information they can take out in the street one minute after the seminar is over and turn it into money. 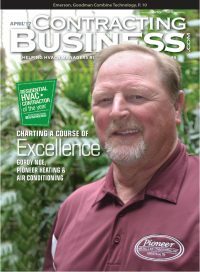 Four years ago Gordy Noe of Pioneer Heating and Air Conditioning came up with the idea of Ride and Decide. A program that links students age 16 to 18 with a paid summer job in a skilled trade. The students learn the skills of the trade and get a chance to decide whether they want to make it a career. Come learn how this program has grown in Tennessee and hear about its success. For every four workers leaving a skilled trade profession, only one is entering the field. 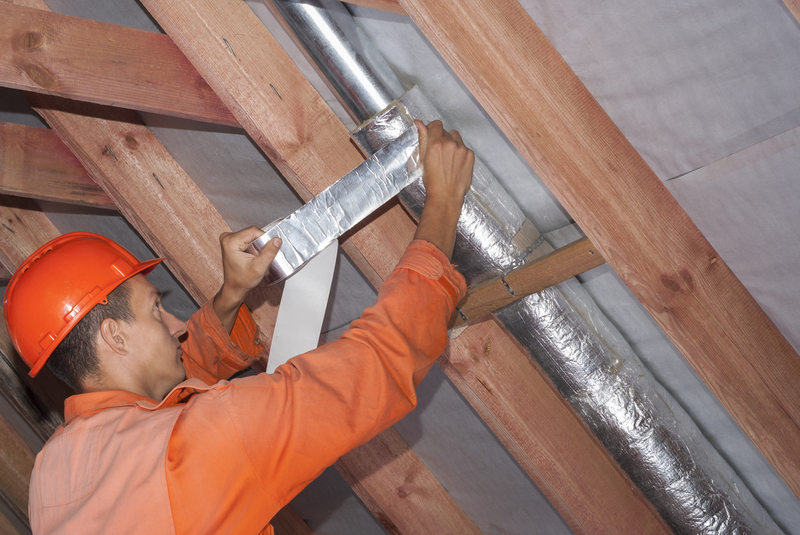 At the current rate of attrition, there will be no skilled tradespeople to train in the next two generations. Horry/Georgetown contractors piloted the Ride and Decide Program in the Summer of 2018. Whether an individual manages the company’s call center, service department, installation crew, or sales team, the role of a manager is simple: to turn talent into performance. Developing team members from their hire date is a critical part of making sure management gets everything it can out of new and established talent. In this engaging and collaborative workshop, you will learn how Jeffrey Gitomer daily practices learning and how he has seen earnings grow through the power of learning new things. This session will also provide a teaser for the keynote session on Saturday. 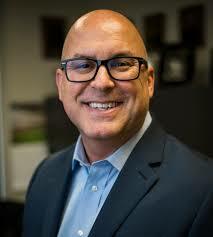 Todd Bond will discuss how contractors need to report unlicensed contractors in their area. And review the process involved. Certificates will be provided upon completion.